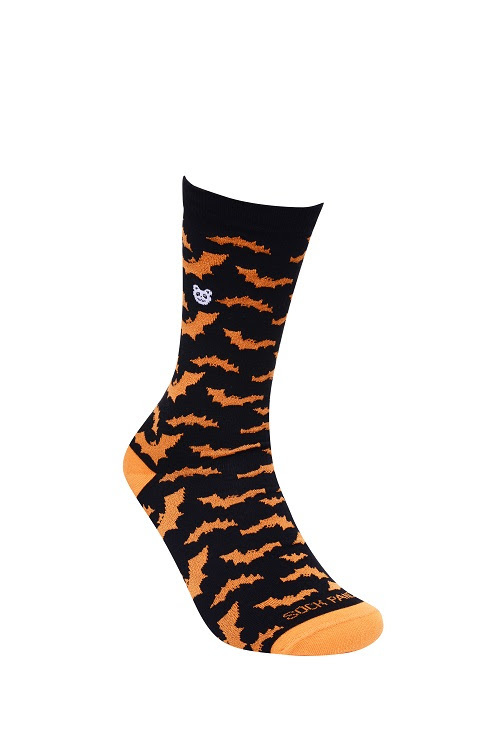 Sock Panda: New Halloween Socks Sale!! Amazingly cute kids socks of Peruvian cotton. One pair will be educational and the other will be stylish. Every month they will receive socks and learning activities called “Socktivities”. Coupon: Use Code SCARY15 to save 15% on 1st month of any subscription box length ( expires 10/30/16). Sock Panda sends high quality cotton socks every month to Women, Men, and even Kids! 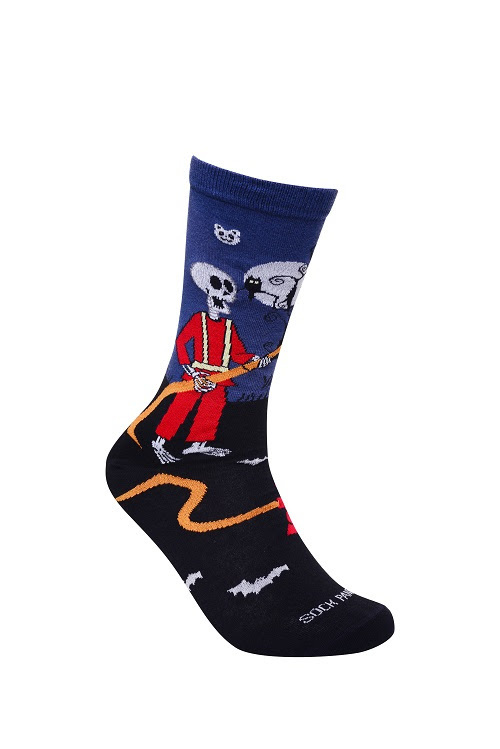 Sock Panda provides subscribers with a selection of socks with unique designs that are not available in stores! Your profile will allow you to choose from different style types, which will deliver a full array of fun and stylish variety of socks based on your distinct personality type ( i.e. bold or conservative). Sock Panda not only provides subscribers with high quality socks every month, but they also give back! Sock Panda donates socks to those in need for every subscription purchased such as: homeless shelters, low income senior centers, and under-privileged classrooms across the country! What do you think about Sock Panda?